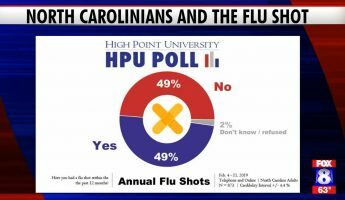 The most recent HPU Poll finds that about half (49 percent) of North Carolinian residents surveyed say they had a flu shot within the past 12 months. 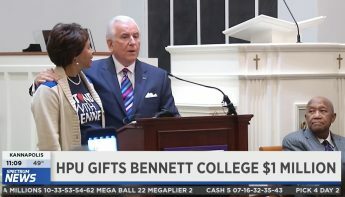 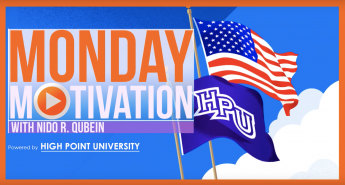 The HPU Poll reported a similar finding in fall 2018, when 47 percent said they had a flu shot within the past 12 months. 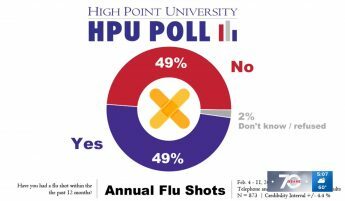 The most recent HPU Poll finds that about half (49 percent) of North Carolinian residents surveyed say they had a flu shot within the past 12 months. 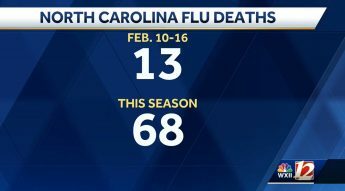 A High Point University poll conducted by the Survey Research Center shows 49 percent of North Carolina residents say they had a flu shot. 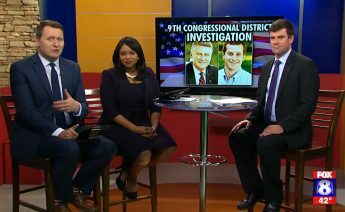 High Point University’s Dr. Martin Kifer, chair and associate professor of political science, discusses the investigation in North Carolina’s 9th Congressional district. 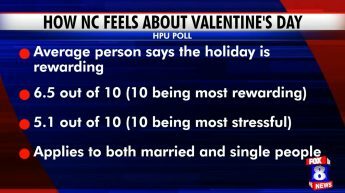 High Point University’s Survey Research Center found most North Carolinians feel Valentine’s Day is a rewarding holiday. 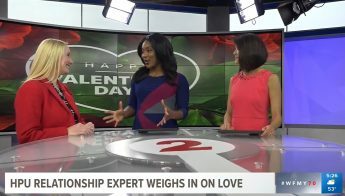 High Point University’s Dr. Sadie Leder Elder, associate professor of psychology, weighs in on love just in time for Valentine’s Day. 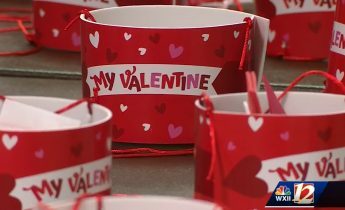 High Point University’s Student Council for Exceptional Children hosted its annual special populations Valentine’s Day dance. 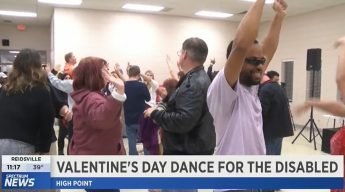 High Point University’s Student Council for Exceptional Children hosted its annual Valentine’s Day Special Populations Dance. 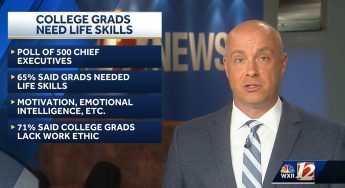 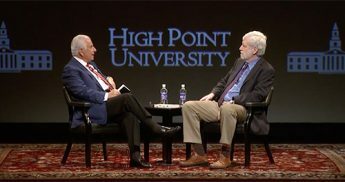 High Point University asked 500 C-Level executives about their experiences in hiring new college graduates. 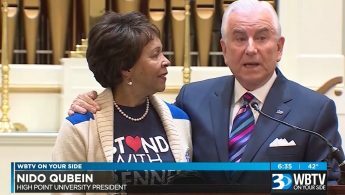 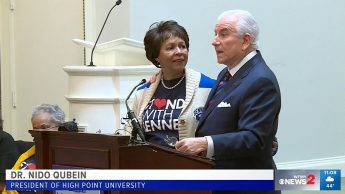 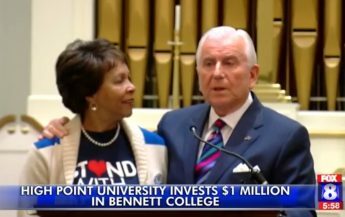 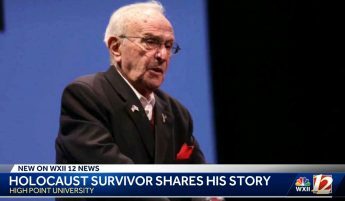 High Point University welcomed Hank Brodt, a Holocaust survivor and High Point resident, to share his story of survival on International Holocaust Remembrance Day.